Stage Concepts is the professionals choice. 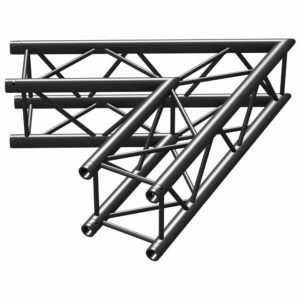 We are specialists in Staging Equipment, Pro Audio and Visual Systems, and the distribution of Alustage Stage Decks and Aluminium Stage Truss products, based in Thurrock, Essex. Our focus is on supplying premium level equipment and service to corporate and private customers and events, live performances, exhibitions and installation projects. 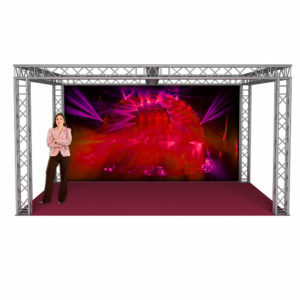 Offering a wide range of purchase and hire solutions, we are able to provide for any type of requirement, be it to supply stock for your events or hire company, or a permanent site installation, we are on hand to help bring your vision to life. With our with collective understanding of Staging equipment, Sound systems, PA equipment, Lighting and Effects, our professional sales and customer service team are on hand to ensure that all our customers are served quickly and efficiently. We can offer the most effective solution for your event; even if you don’t know where to begin! Our team will ensure your chosen equipment conforms to all the required safety regulations of your location, as well as providing for you the perfect staging that is upmarket, modern and stylish, and meets your expectations both structurally and visually. With a wide range of extras such as Trussing for projector screens, Lighting trussing, Modular platforms, Stage roofs and Barriers, our staging is suitable for both indoor and outdoor events, and temporary or permanent installation. 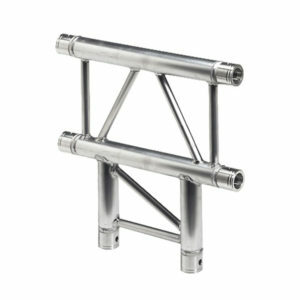 We also have custom manufacturing facilities available for one-off Trussing to your exact requirement. From small stages for lectures and seminars and acoustic bar gigs, to large-scale outdoor festival stages and corporate events, no job is ever is too big or too small. Stage Concepts share our premises with our sister company Electromarket, where most of our standard Stage and Truss products, and a large selection of professional Speakers, Audio Systems and Lighting Effects are on display. Our Essex-based showroom, conveniently located with immediate access to the A13, M25, and Dartford Crossing. Our team are on hand to assist in demonstrations of all available equipment in our fully featured light and sound demo room. Need advice? I’m your encyclopedia. Always ready for a challenge..